Three of the four home teams won on the opening night of the Midwest League playoffs. The Peoria Chiefs beat the Kane County Cougars 2-1 in walk-off fashion at Dozer Park. Peoria’s Brian O’Keefe led off the bottom of the 9th inning with a double and was replaced with pinch-runner Derek Gibson. Kane County reliever Ryan Burr balked Gibson to third base and intentionally walked Nick Thompson and Steve Bean to load the bases before unintentionally walking Kenny Peoples-Walls to score the winning run. Chiefs starting pitcher Jack Flaherty gave up one run on five hits while striking out six and walking none in seven innings. Cougars starting pitcher Ethan Elias gave up one run on four hits and two walks while striking out seven in four innings. The Lansing Lugnuts were the only away team to win Wednesday. They beat the Great Lakes Loons 6-5 at Dow Diamond. Winning pitcher Shane Dawson gave up three runs on four hits and two walks while striking out eight in six innings. 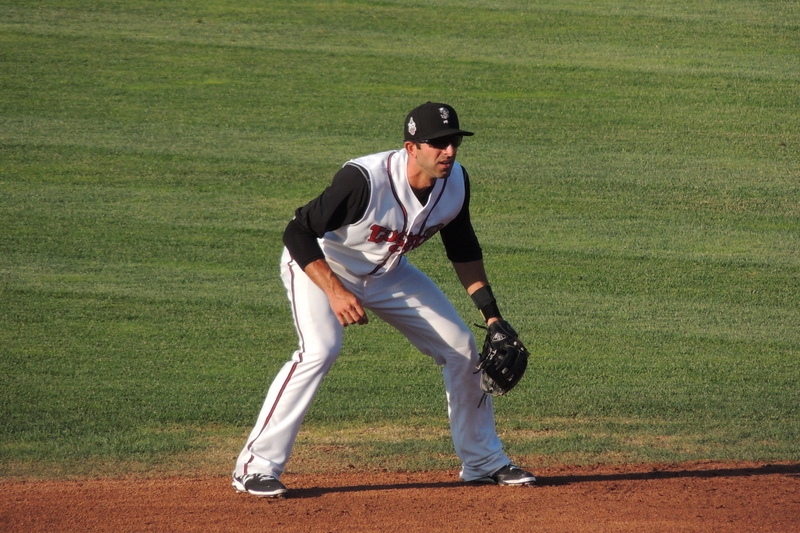 Lansing’s Jason Leblebijian went 3-for-5 with a run batted in. Mike Ahmed and Garrett Kennedy each hit a solo homer for Great Lakes. The West Michigan Whitecaps beat the Fort Wayne TinCaps 5-2 at Fifth Third Ballpark. Winning pitcher Spencer Turnbull allowed two runs on seven hits and a walk while striking out seven in six innings. Trae Santos hit a solo homer for the TinCaps. The Cedar Rapids Kernels beat the Quad Cities River Bandits 5-2 at Veterans Memorial Stadium. Winning pitcher Felix Jorge gave up two runs on nine hits and a walk while striking out seven in 7.1 innings. 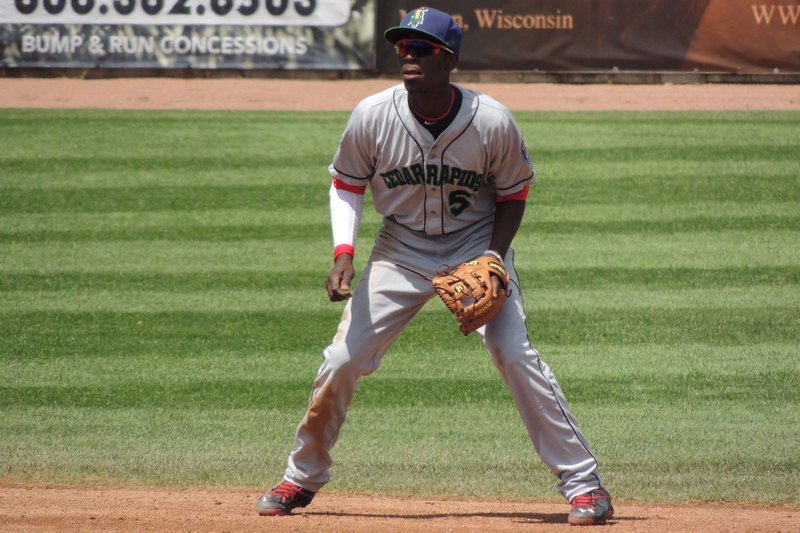 Nick Gordon went 3-for-3 with a double and a run batted in for the Kernels. This entry was posted in 2015 Playoffs, Cedar Rapids Kernels, Fort Wayne TinCaps, Great Lakes Loons, Kane County Cougars, Lansing Lugnuts, Midwest League, Peoria Chiefs, Quad Cities River Bandits, West Michigan Whitecaps. Bookmark the permalink.